* Lowes Island Home for Sale * Cascades end unit townhome! w/garage! The lucky new owner will be able to share in all of the amenities of Cascades Community. 20165 neighbors are able to choose between pools, tennis, jogging paths, basketball, tot lots, and fitness centers for their leisure activities. With Lowes Island located in the easternmost section of the Association, commuting is a BREEZE. Located just a few miles from the new Silver Line Metro one way and Dulles International Airport the other – the world is literally at your doorstep. 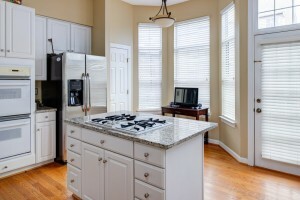 Don’t delay, Loudoun homes sell fast, especially ones as well maintained as this one. After all, Loudoun was voted the BEST County in the USA! 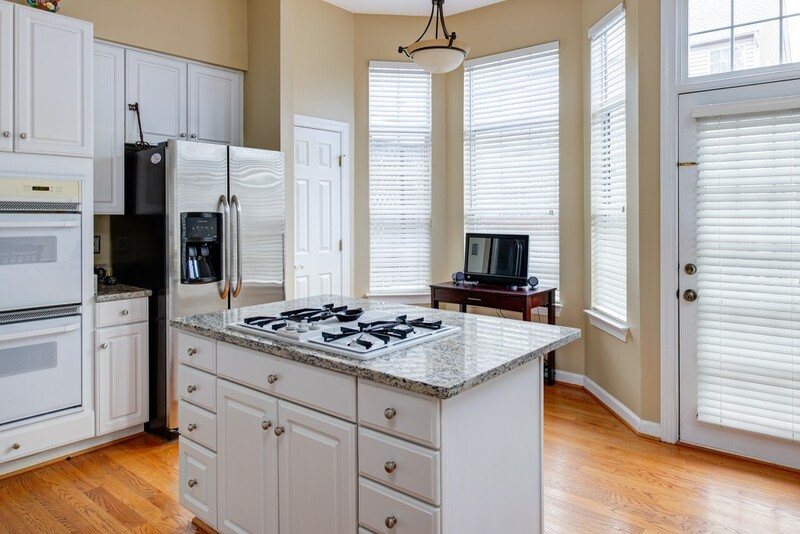 Two Level Sugarland Run Townhome on Carolina Ct.
Rivercrest Brick Front Colonial on Middle Bluff Pl.